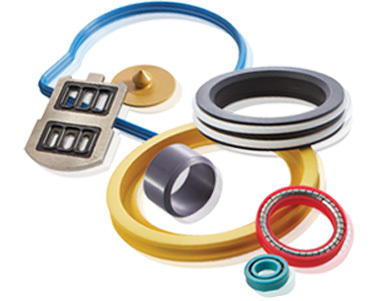 J Royal stocks and distributes virtually every seal product in virtually every material you’ll ever need. Our inventory includes a full complement of machined plastics, rubber and standard materials. It’s crucial to determine the right material for a seal. In these pages J Royal offers you expert guidance for material selection, however you are encouraged to call or email our expert staff for any questions and recommendations.